According to Cyber Security Insights www.cybersecurityinsights.net One in Three Americans were hacked in the past year. One of the best ways to help protect yourself this year is to change or create strong passwords. Here are a few guidelines to keep in mind when creating or updating your passwords. Your password should NOT be in the dictionary. Your password shouldn’t contain personal information. Don’t always use the same password. Change your passwords from time to time. Do not leave your passwords where they are visible to others. 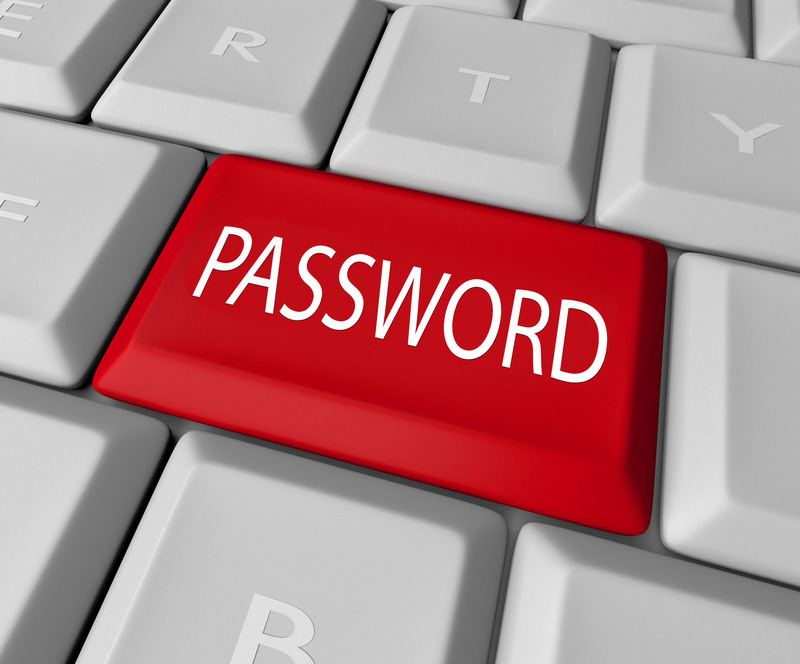 One of the best ways to protect yourself is to be vigilant when securing your passwords. If you have any questions about passwords or would like to know how to protect your computer please call us at 1.800.687.3222.